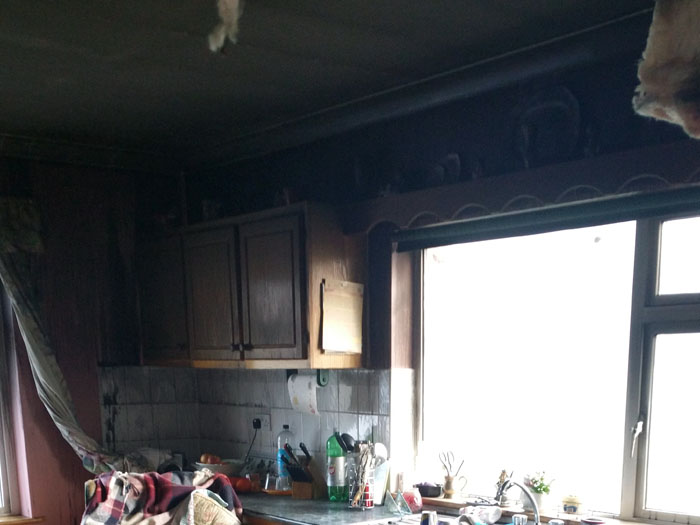 A kitchen fire will require various trades to reinstate the property. The house will be uninhabitable for some time and so you will need alternative accommodation. Your insurers will be concerned about the exact cause, possibly because they are considering Third Party Liability. For example, did a new washing machine or fridge cause the fire? This process may take four to six weeks before Insurers accept liability. 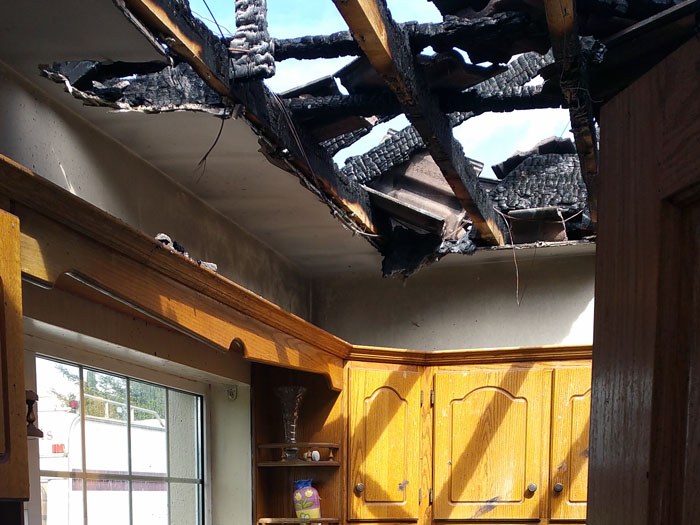 You may need your kitchen rebuilt after the claim is settled, another four to six weeks to settle the claim and then six to eight weeks rebuilding. That’s four months disruption because of a small fire.